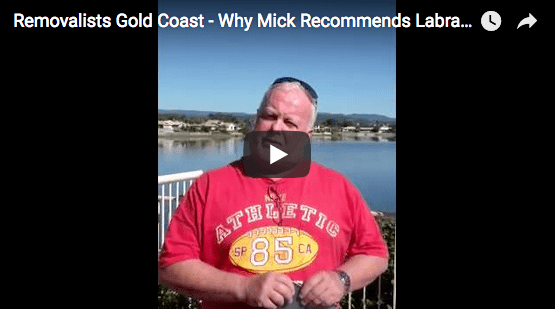 GOLD COAST FURNITURE MOVERS AND REMOVALISTS FOR OVER 25 YEARS! Moving furniture and belongings from a home, putting large and heavy items into storage or moving all of your stuff from one office to another: these can all be daunting tasks. There’s a good reason many families and businesses dread the furniture removal and relocation process. It’s not necessarily the packing and the organisation; rather, it’s the logistical challenges of moving massive items like pianos, couches, antiques and valuable keepsakes without damaging them. Enter Labrador Removals. Since our inception in 1989, we have established ourselves as one of the most respected furniture movers on the Gold Coast. At Labrador, our customers trust us to move their heaviest, most unwieldy and most valuable possessions for numerous reasons. For one thing, we are a family business – and always have been — a fact that helps us sympathise with the moving struggles that families often face when porting all of their belongings from one house or apartment to another. And because we’ve been operating on the Gold Coast for over 25 years we’ve also learned a thing or two! We’ve seen all manner of different removal projects, from office relocations to difficult access situations. We’ve moved all manner of furniture, from heavy grand piano removals to prized pool tables. In short, we have the knowledge, experience and tools to help you with virtually any types of furniture removals. While the projects we undertake as a furniture removalist on the Gold Coast may be varied, there is one thing that always unites the work we do at Labrador Removals. That’s this: we always get the job done. We assess the weight and size of your items, determine the logistical challenges of moving your items from point A to point B and then bring in the lifting power necessary to overcome those logistical challenges. Thinking about hiring Labrador Removals as your furniture removalist? If you are planning a large-scale move, the relocation team at Labrador can help you in multiple ways – even if you don’t have a huge Tv unit, fridge, freezer or couch to move. In other words, at Labrador, we aren’t just furniture movers. 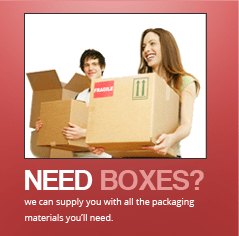 For example, if you need storage for your belongings during the move, we can help you with that! Our movers can recommend a number of self-storage facilities that we know are clean, secure and accessible. With self-storage facilities, you can have access to your belongings whenever you want or need them. For moving, that’s great news, since you can come fetch you stuff bit by bit as you get settled in your new place. Trust us when we say that putting a few less essential items in storage when you move—instead of stacking them in the corner and letting them clutter up your new place—is the way to go.